Remember how eager iOS users were to receive the iOS 9.3 update? That was due to the excitement over the Night Shift feature. 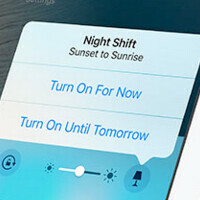 With Night Shift, bright blue light is removed from the Apple iPhone or Apple iPad screen. Tests reveal that this color light could strain your eyes, affect your circadian rhythms, and make it difficult for you to get to sleep. With Night Shift enabled, not only are the bright blue colors gone from the screen, the display is shifted to the warmer end of the color spectrum. 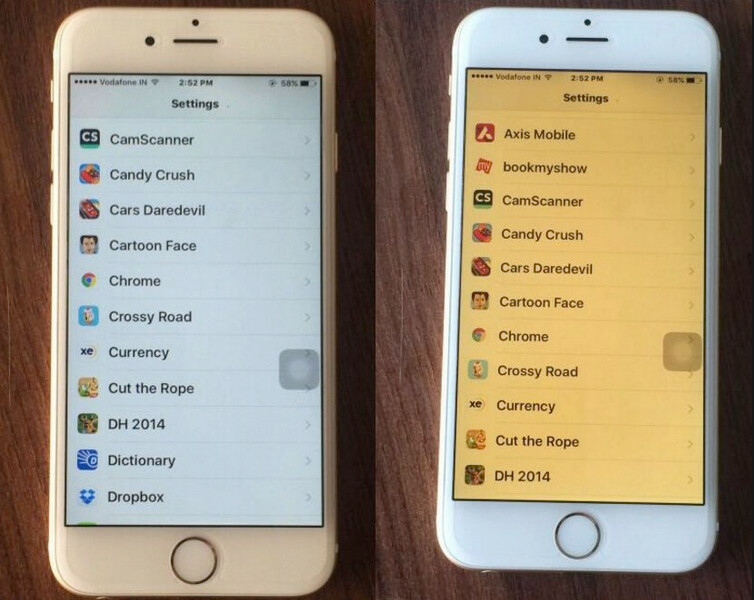 The result is a better night sleep for the iOS user, and more refreshed eyes. Sometime during the beta testing for iOS 9.3, Apple inexplicably made it impossible for Night Shift to work when the Low Power Mode is toggled on. Since both features would seem to be used mostly in the evening hours, (Low Power Mode would be turned on later in the day when battery power most needs to be extended) this move prevented Night Shift from being used when it was needed the most. After a workaround using Siri was discovered that allowed Night Shift to work with Power Saving Mode on, Apple made the necessary fix with a server-side correction for iOS 9.3.2 beta 2. So now, when it is late in the day and your iPhone is running on fumes forcing you to use Low Power Mode, you still will be able to enable Night Shift to rest your eyes, and help you get a good night's sleep. Once the sun rises, blue returns to the iPhone and iPad screen along with colder colors. Apple, downgraded from an innovator to a competitor. I knew it was eventually going to happen in low power mode, because it's a bit of oxymoron to need the night shift when you're potentially also need low power mode. I wonder what kind of error this is, I can't imagine why colour profile would be affected by power mode, guess it depends on how Apple does its colour profile if it uses that at all, or simply sets it directly. Wtf are you talking about? There is no error here. Have you been living under a rock? "Apple inexplicably made it impossible for Night Shift to work when the Low Power Mode is toggled on" That is an error? and I wonder how those two would affect each other? Finally a fix that people will actually appreciate!